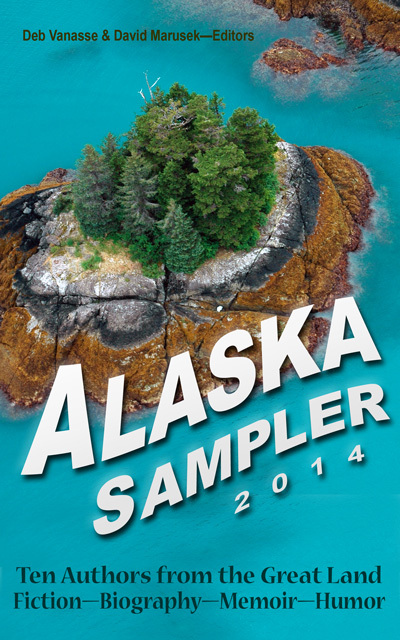 Ten stories by ten Alaskan authors, free! Previous post: Not forgetting the chicken air mail. Next post: The only thing missing is the camels. Will the real Alaska please stand up? 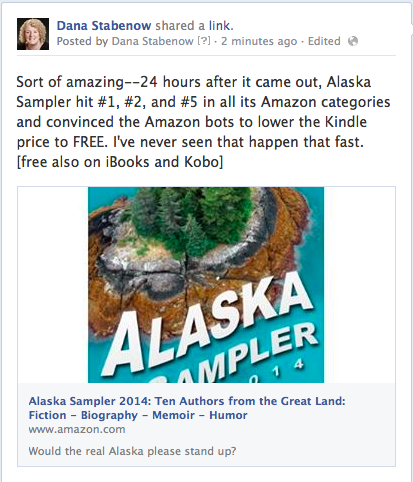 [Brag alert] Editor Deb Vanasse sez that within 24 hours of going live, Alaska Sampler hit #1, #2, and #5 in our Amazon categories and convinced the Amazon bots to drop the price to…FREE on Amazon!